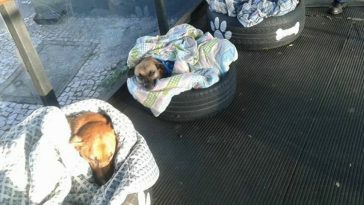 Cold weather is harsh, especially to the homeless. 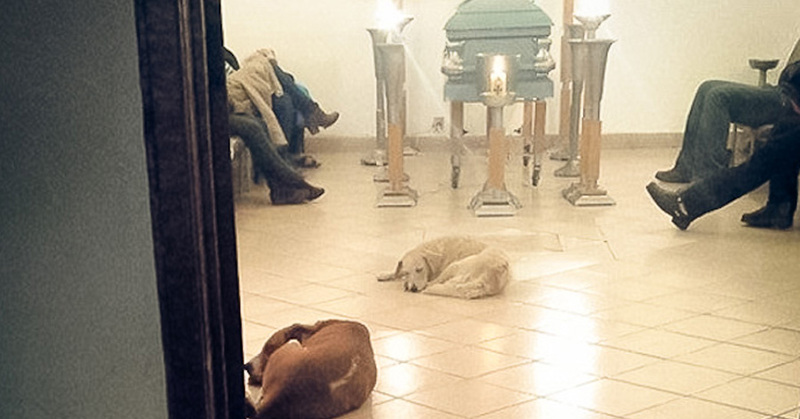 This year’s winter in Turkey is hard to bear for stray animals without a cozy home and food to warm their tummies up. 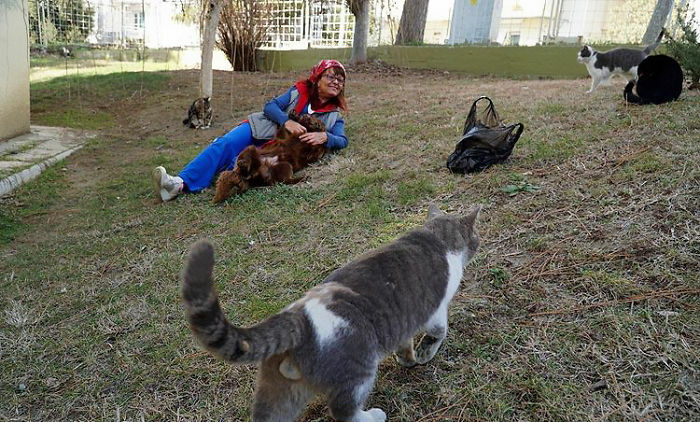 Seeing some stray cats wandering outside her house, a lady decided to help them survive in the cold Turkish winter. 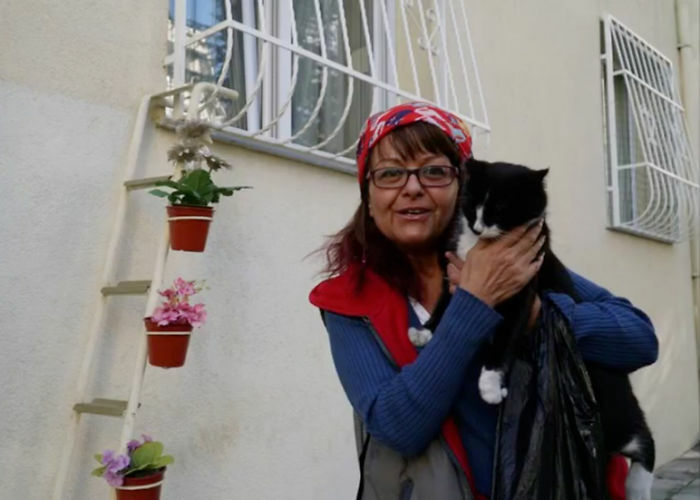 Şebnem Ilhan is a dentist in the town of Tekirdag in Turkey. 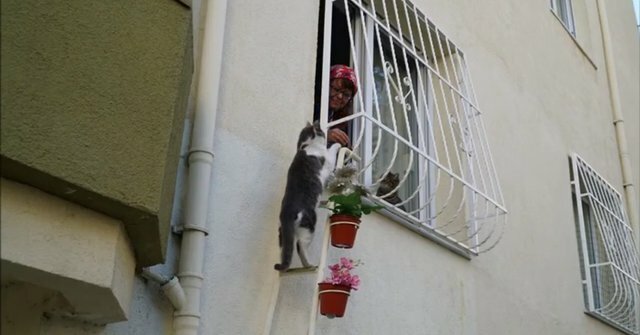 She was worried that the kitties would have to stay out in the cold during the winter, so she created a ladder right outside of her window just so stray cats could climb up, come in and get comfortable. 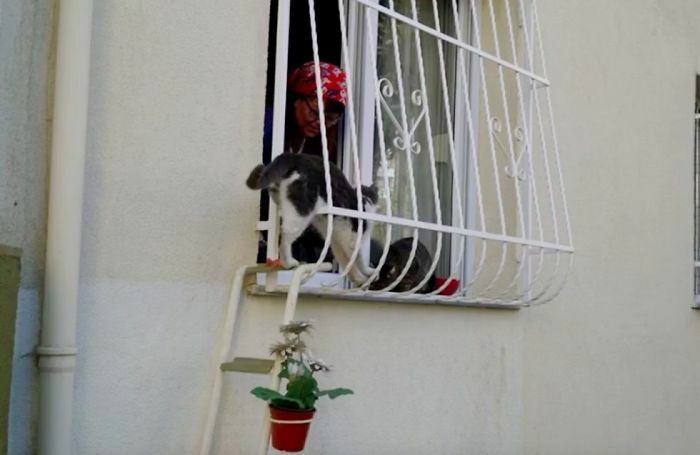 She also hung flower pots on each level of the ladder so the neighbors wouldn’t mind too much: “I made the ladder so the cats can come into my comfortable house”, Ilhan told The Dodo. 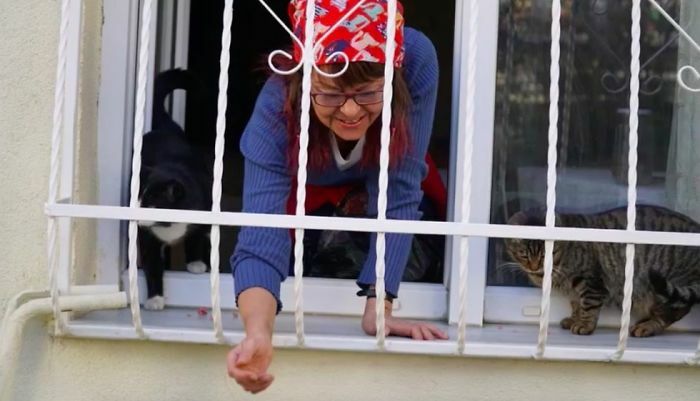 Being an animal lover that she is, inviting the cats to come in felt just like the right thing to do. 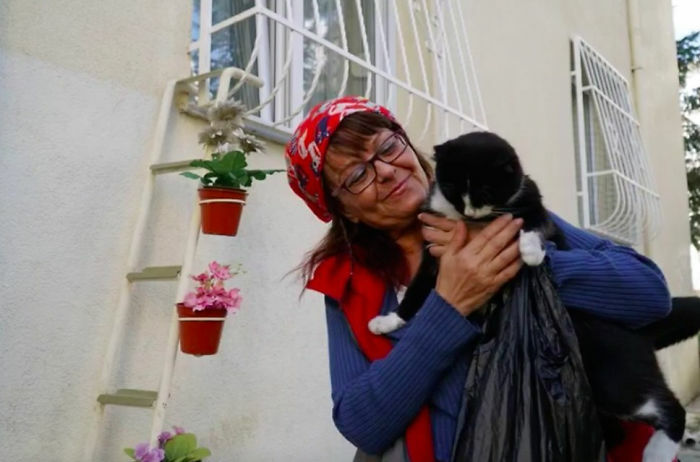 Everyone in the neighborhood praised her initiative, especially the stray cats who have found a warm and cozy home in the cold winter. 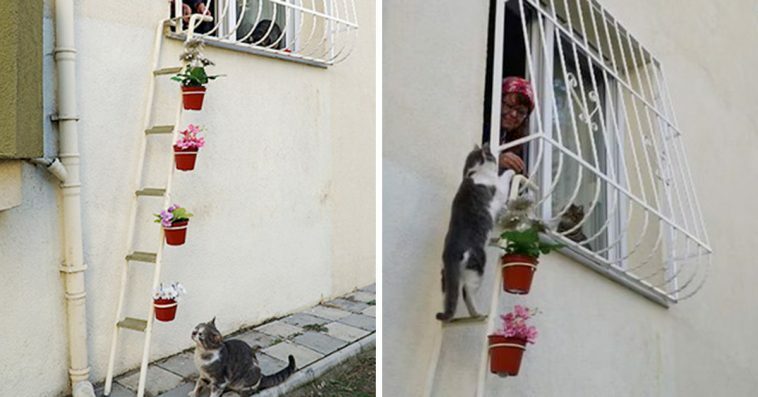 Şebnem Ilhan, a dentist in Tekirdag, Turkey, made a ladder that leads up to her window. 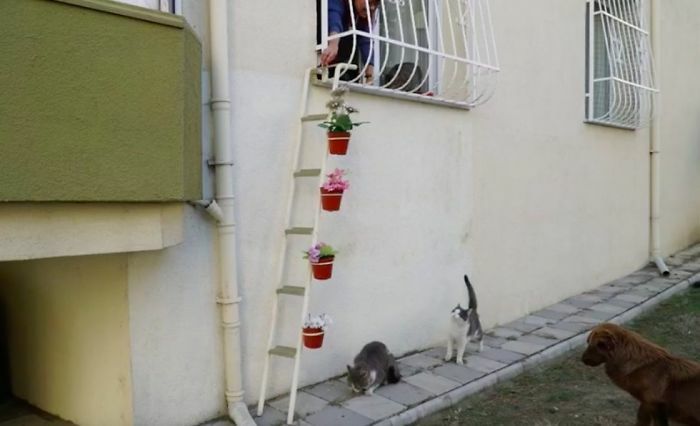 The ladder, decorated with cute little flower pots, is for the stray cats to climb up when it’s cold. 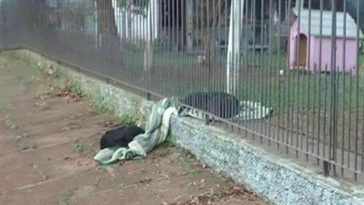 “I made the ladder so the cats can come into my comfortable house” Ilhan told The Dodo. 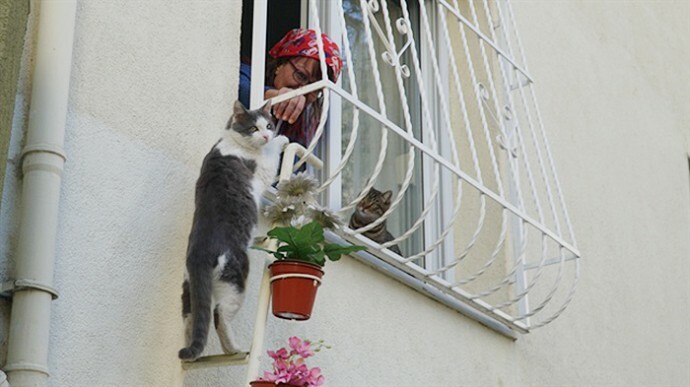 Ilhan noticed the homeless cats trying to survive in the cold, and being an animal lover that she is, she placed the ladder out of her window, inviting the cats to come in. 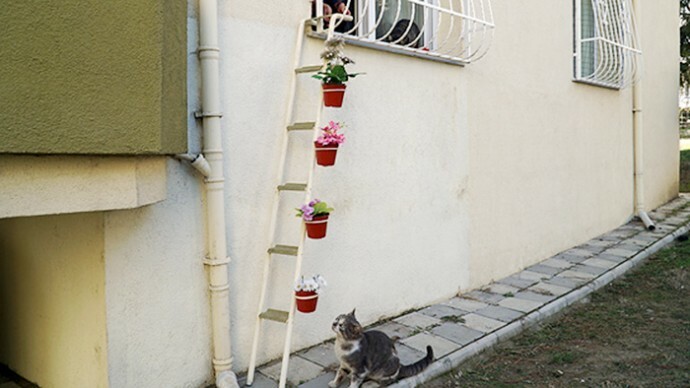 Worried that the neighbors might not like it, she hung the flower pots. 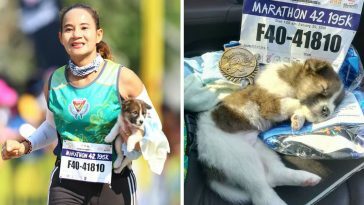 Her efforts did not go unnoticed. 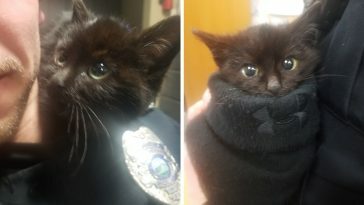 Several kitties seem to be happy about her offer. 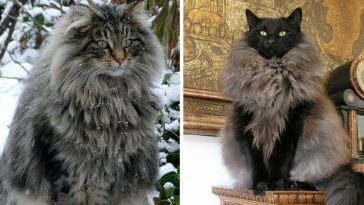 The stray cats were happy to have found a home in the cold. 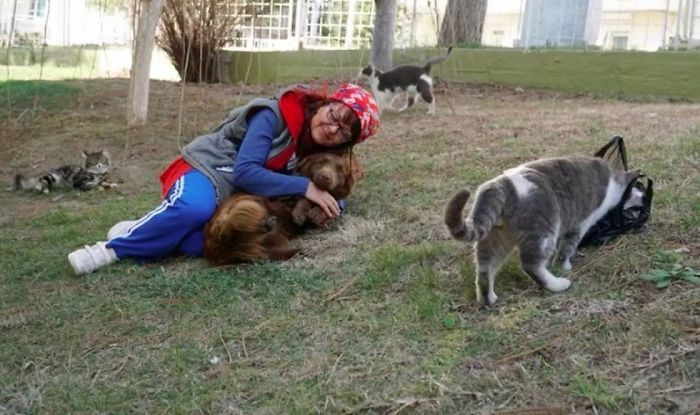 Şebnem Ilhan has always had the heart for animals in need. 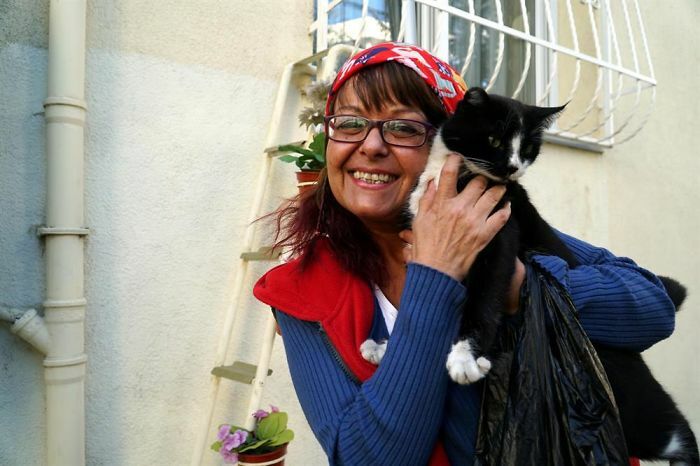 Aside from welcoming stray hearts to her home, she also volunteers at a local rescue for stray dogs and cats.